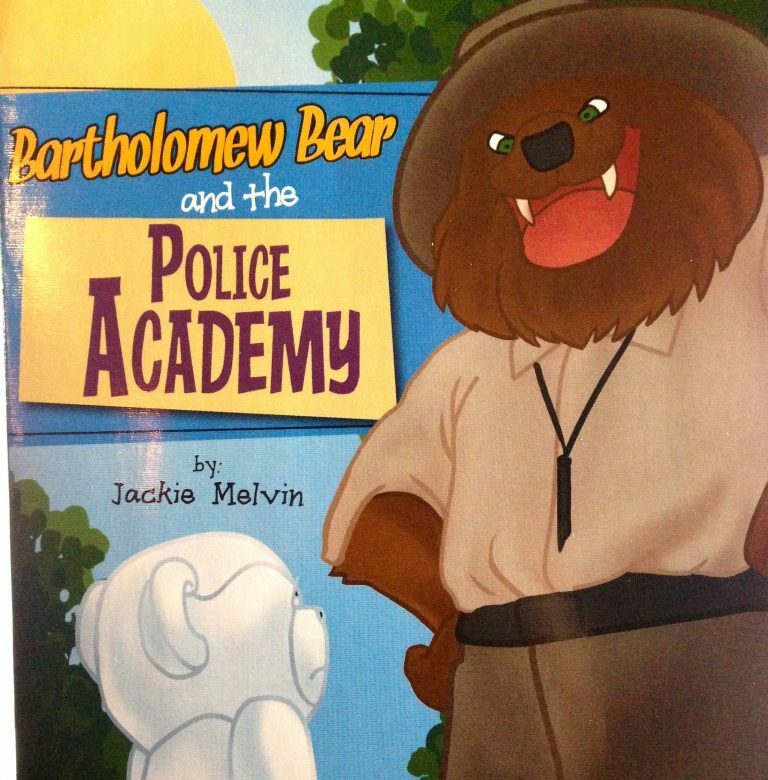 Bartholomew heads off to the Police Bear Training Academy but must pass a series of physical fitness tests in order to receive his badge. Will the one thing that has made him superior in one area be in demise in another? Follow Bartholomew as he overcomes personal challenges in order to win his badge.